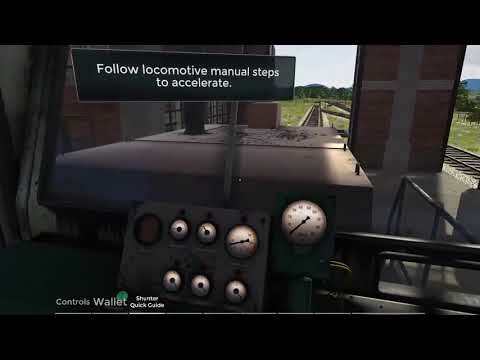 Derail Valley is a very exciting train driving simulator, allowing you to truly sit in the train cabin and control your own hands! Choose jobs and deliver various goods between industries in a huge open world using a diesel-electric shunt or a heavy steam locomotive. Explore a beautiful 256 km² landscape filled with railways, industry and maybe even some secrets!